This year, here at London-Unattached we’ve already visited three Caribbean islands, adding Barbados, Grenada and St Lucia to our previous trip to Antigua. What’s becoming increasingly evident is that each Caribbean island is quite unique and there’s really no such thing as an ‘average Caribbean experience’ and so far each and every island I have visited could easily lay claim to being somewhere you can find your own happiness. It all depends what you are looking for. I’m checking out Aruba right now, an island in the Caribbean which has carved out a unique niche for health and wellness. Anything that manages to combine some of the finest spa treatments with 365 days of sunshine and one of the Top 10 Beaches in the World sounds good to me. 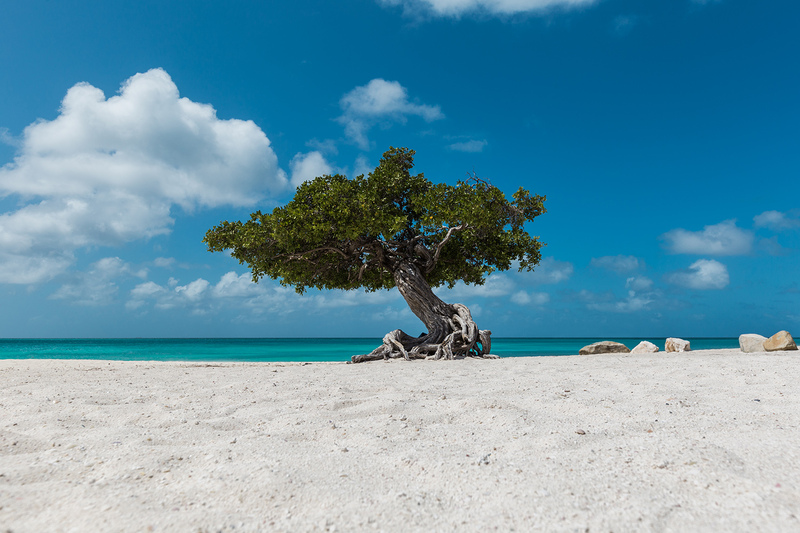 I suspect that Aruba’s unique Caribbean offering comes from its botanical heritage. With a reputation for the ‘World’s finest Aloe’ since 1890, the island has a whole range of unique treatments and home healing methods known as ‘remedi di tera’. Those treatments, passed down through generations of indigenous Arawak Indians and African slaves brought to the island by the Dutch, are the foundation of a host of homoeopathic remedies which include boiling gecko lizards to cure asthma in addition to more traditional tisanes made with local herbs. And, at the heart of everything is the special Aloe grown on the island and used for a range of issues from sunburn and itching to constipation and asthma. 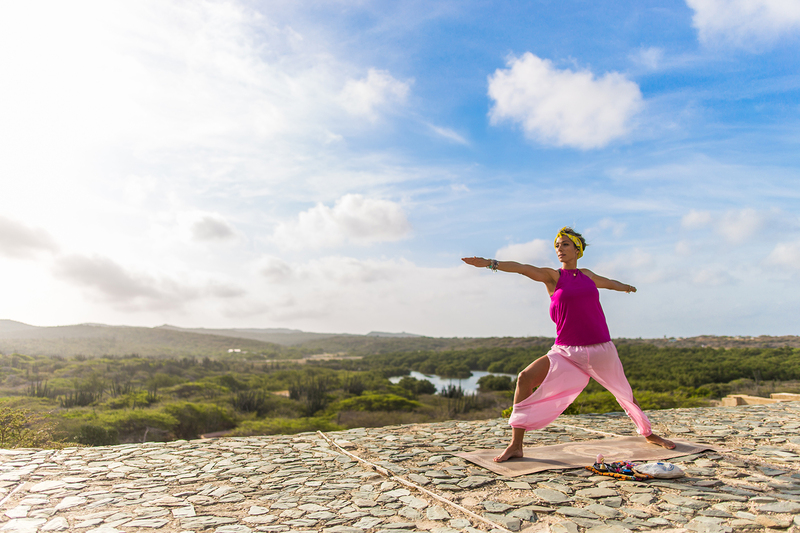 So, perhaps because of the wealth of naturally available plants on the island Aruba has become THE Caribbean destination for anyone looking for a health and well-being break and there’s a whole range of spas on the island with different styles of treatments. How about ‘Indulgence by the sea’ where you can enjoy a Green Tea and Seaweed body exfoliation or SoiA spa where you’ll enjoy Aruba inspired all-natural spa treatments based on the four key elements of the Caribbean – sun, sand, sea and love! It sounds good to me! 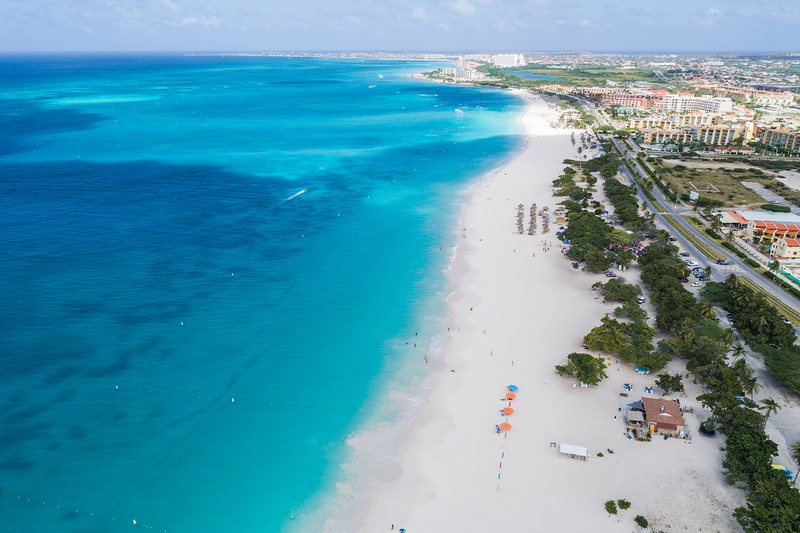 There’s more to Aruba though than spas – you’ll find an excellent range of accommodation, from all-inclusive beach resorts, boutique hotels or villas, condominiums, beachside cottages or bed and breakfast. 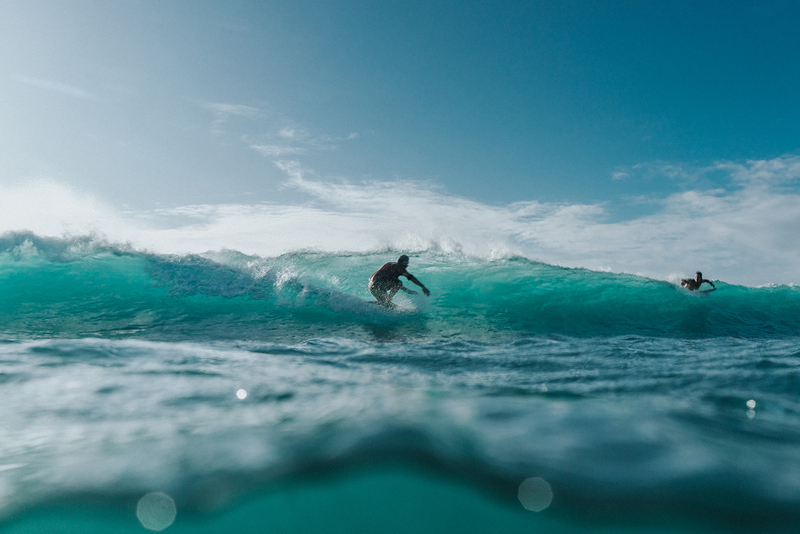 And, when you are not relaxing in your hotel or being revitalised by one of the spa treatments, you’ll find that Aruba is the perfect island to explore. There are hikes through the Guadirikiri Caves and in the Arikok National Park, sandy beaches for those who prefer to bask in the sun (Aruba is off the main Hurricane belt of the Caribbean, with a constant 82F temperature, low humidity and cooling east trade wind breezes. 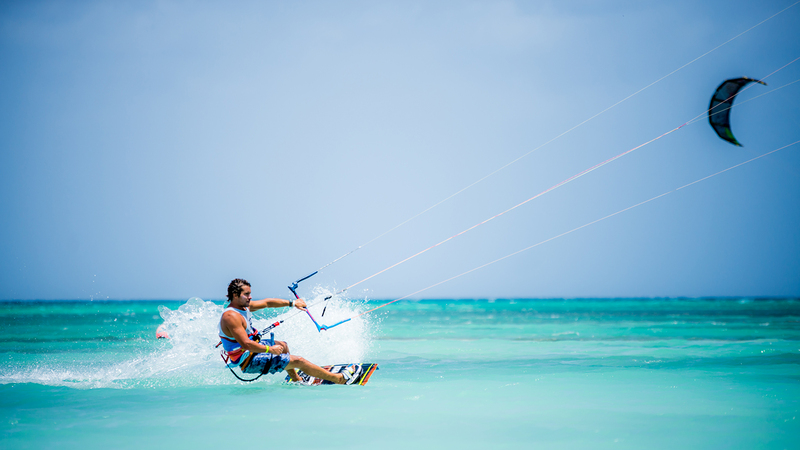 With wind and kite surfing, sailing, snorkelling and scuba diving there’s plenty to do. And, with 50 events and festivals each year, you’ll find some kind of celebration whatever time of year you visit. Finally, with more than 90 nationalities on the island, you’ll find a culinary melting pot of food with some wonderful dishes based on the fresh seafood. There are more than 200 restaurants on the tiny island with dishes ranging from Caribbean and Creole to Italian and Mexican. Where to start planning your holiday? My personal preference is always for a boutique hotel and I’d probably pick the intimacy of a hotel like Boardwalk or OCEANZ Boutique Hotel Aruba. If you stay in one of these, you’ll need to use the day spa facilities in a larger resort if you want a full package of spa treatments. For example, with Boardwalk, you’ll find yourself tucked away just behind the Ritz Carlton with a stunning 15,000 sq ft spa sanctuary and a portfolio of locally inspired treatments including Misterio di Aloe (a hydrating, cleansing and rejuvenating treatment which includes a facial, body massage and foot reflexology) and Dushi Tera a coconut rick treatment to reveal glowing skin and remove toxins which includes a full body exfoliation, mud wrap, facial and stone massage. There are, of course, plenty of advantages in staying the Ritz Carlton itself – including unlimited free use of the spa facilities. Perhaps even more tempting is that this hotel fronts onto the beach, with spectacular views from most rooms and suites. In fact, most of the resorts look spectacular and have the benefit of top-class in-resort spas. Bucuti & Tara Beach Resort Aruba has a ‘dine-around’ scheme where you can eat in local restaurants as part of your full board or half board package. And, their Purun Spa is a small and comfortable day spa, which offers a range of treatments with elements that celebrate Aruba’s history and flora. Another stunning example, the Hilton Aruba Caribbean Resort and Casino offers treatments including an Aloe Vera, Rum and Stone Massage to sooth after a day in the sun or Azeta di Coco massage using warm coconut oil! I’m finding it hard to make my own mind up. Where would YOU pick and what treatments would you book? 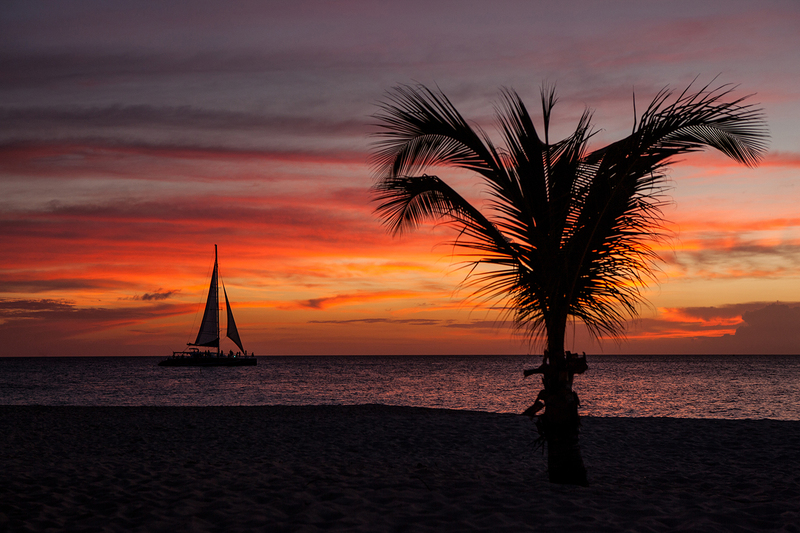 You can take a look on the Aruba Tourist Board site for more inspiration. Meanwhile, I think I’ll just have to take the plunge and go find out for myself. 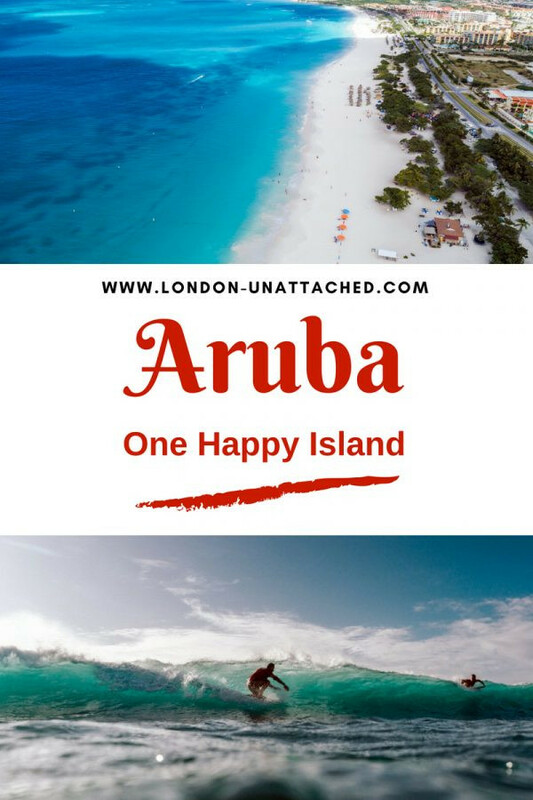 Ad – sponsored post in conjunction with the Aruba Tourist Board.